We help you do siding right, the first time. When new siding is installed, it is important to consider adding siding insulation underneath! 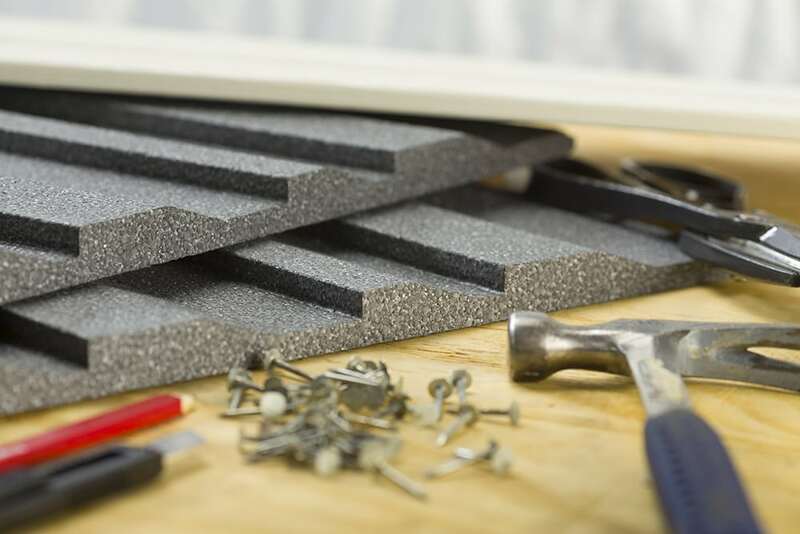 We understand that you have options when it comes to new siding, and we are proud that you are considering Progressive Foam siding insulation. We believe our experience, reputation, customer service, and superior products all come together to provide a siding insulation solution that you will be happy with for years to come. Although new siding can improve a home's appearance, it can provide many more benefits when paired with the right siding insulation, such as energy efficiency, improved durability, and more. We stand behind all of our siding insulation products with the strongest warranty in the industry, so you can rest assured that the benefits enjoyed today will continue for the life of the siding job. Siding insulation has been our company's main focus for nearly 25 years. We are committed to providing the highest quality products, so homeowners can be happy with their purchase and contractors can be proud of their work.